Love is always in season, not just during Valentine's Day! 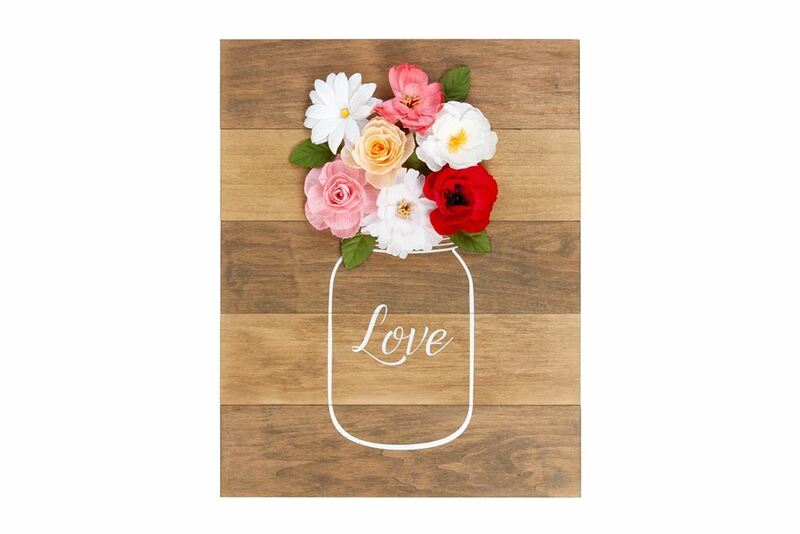 That's why we think you can keep this Wood Love Sign up all year round ... because let's be honest, it's definitely cute enough to keep on display every single day. 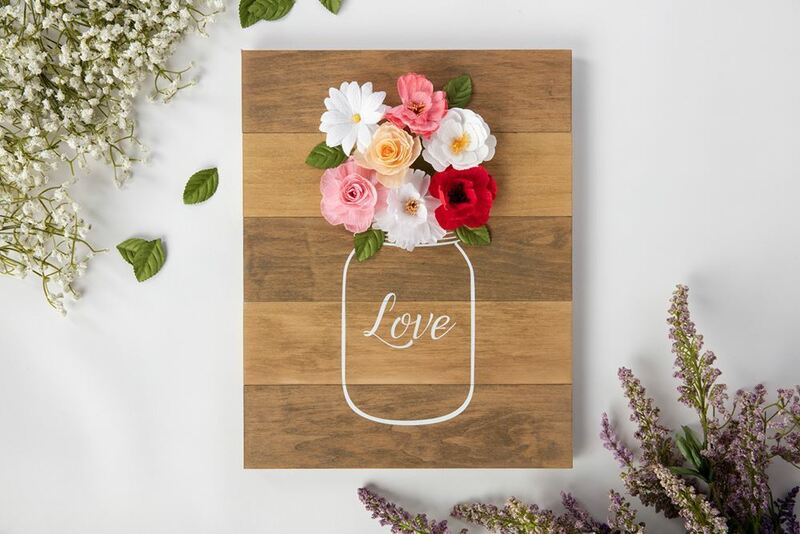 And the good news is, whether you're in love or just love the idea of love, this sign is super easy to make with some wood panels and The Ultimate Multi-Surface Adhesive from Aleene's. Read on for the tutorial then make your own as a gift for someone special - or yourself! Use pre-cut pieces of wood, or cut wood to desired size of sign. Apply wood stain if desired. Let dry. Glue sign together using The Ultimate. Place stencil over the finished side of the sign and tape off areas you do not want painted. Use COLORSHOT Premium Spray Paint to spray over openings of stencil. Let dry and remove stencil. Adhere faux flowers above the design.